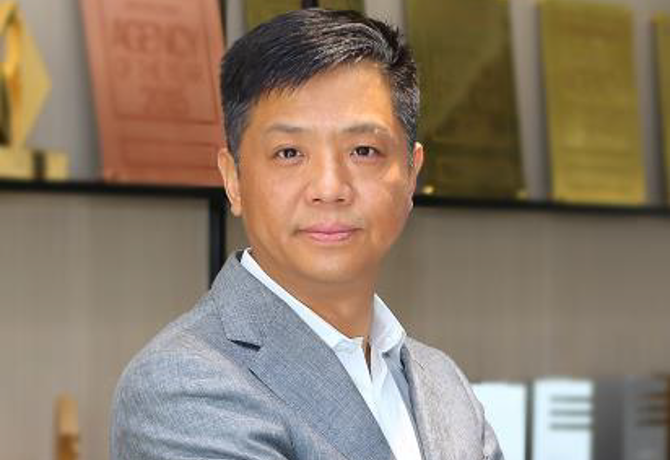 WPP has promoted GroupM regional head Patrick Xu to the position of chief executive of WPP China, following the decision of Bessie Lee to leave the business. Xu, currently chief executive of GroupM China, will manage both roles from his base in Shanghai, while TB Song will continue in his role as WPP country chairman for China. The appointment takes effect from 2 May. 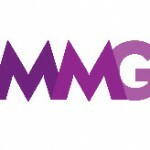 Xu joined GroupM in 2014 from Mondelez International, where he was general manager for Hong Kong, Singapore, and Taiwan. He has also occupied roles at Procter & Gamble and Danone China. WPP chief executive Sir Martin Sorrell said: “China is WPP’s third largest market and has traditionally been a strong contributor to WPP’s overall growth. As such, it is important that we have some continuity in our senior management focusing on WPP’s growth agenda in the market. WPP claims to generate revenues of $1.6bn in Greater China, employing 14,000 people in locations including in Beijing, Shanghai and Guangzhou.